regala al letto un aspetto moderno con connotazione classica. Linear design and modern volumes frame the special feature that makes the Cleo bedhead unique - the soft-effect handcrafted quilted upholstery. 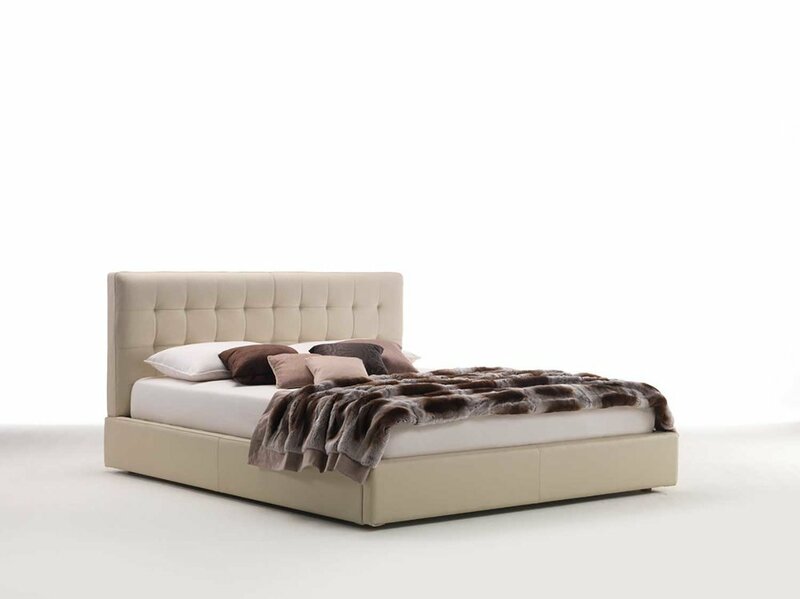 This finish gives the bed a modern look with a classical connotation.